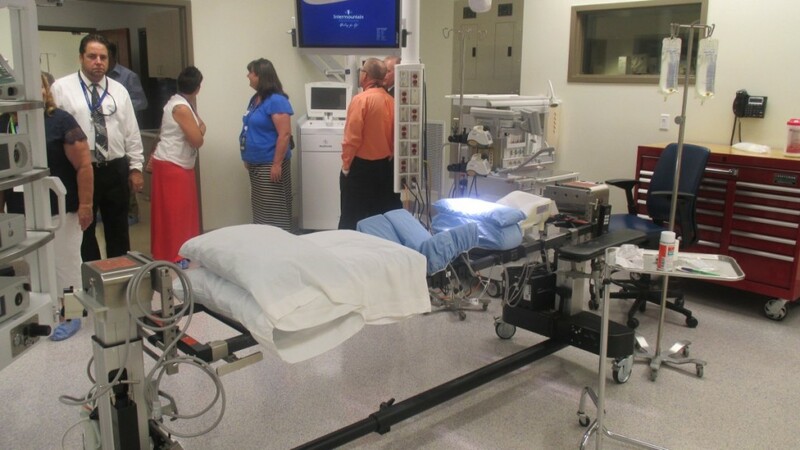 ST. GEORGE – Two new operating rooms were showcased to the public during an open house at Dixie Regional Medical Center Friday morning. 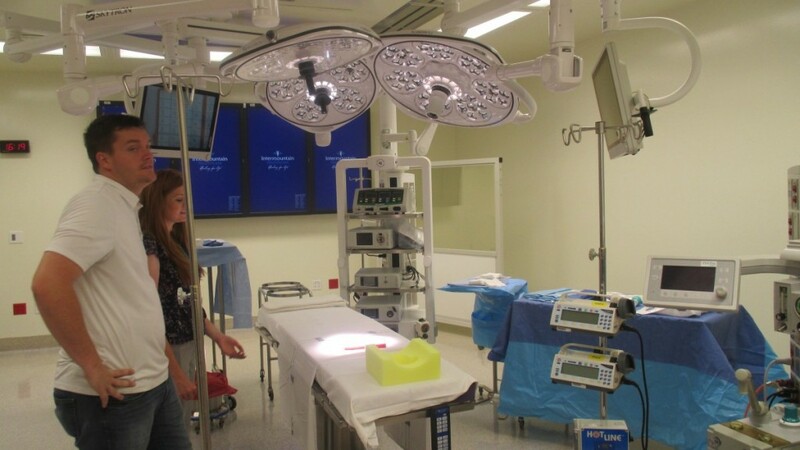 The new operating rooms are part of the hospital’s push to becoming a level II trauma center, which will allow patients with traumatic injuries to be treated locally rather than sent to hospitals in Las Vegas or northern Utah. 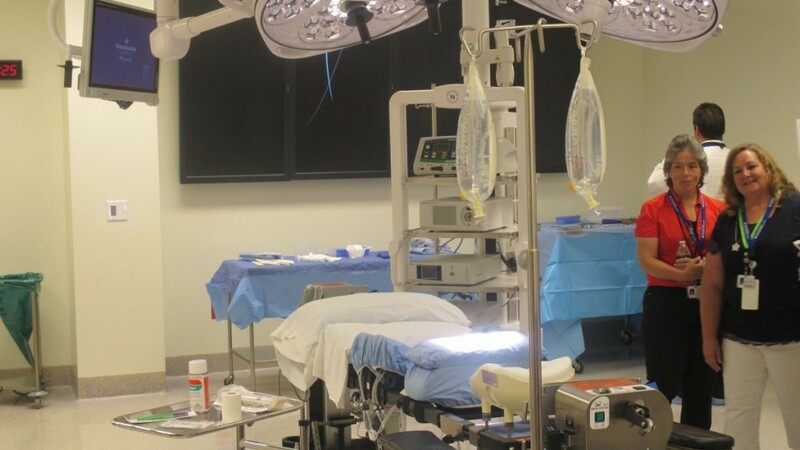 Without the operating rooms, DRMC wouldn’t be able to move forward toward becoming a trauma II center, Dr. Benjamin Fox, a neurosurgeon with the Southern Utah Neurosciences Institute at DRMC, said. 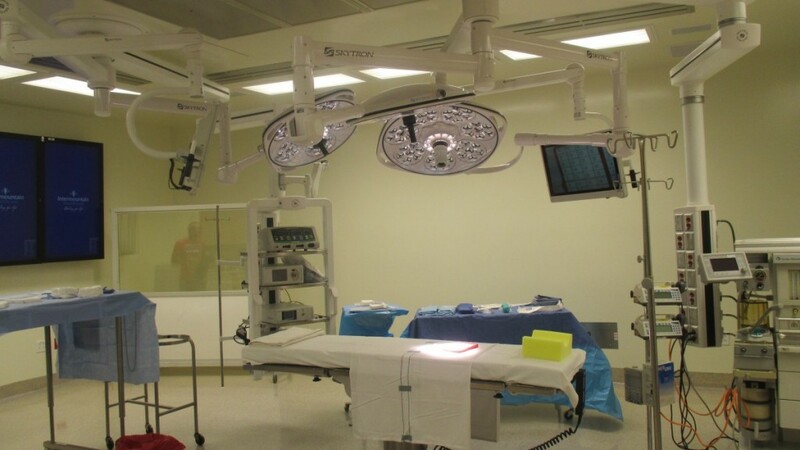 The new operating rooms will be primarily focused on spinal surgery and neurosurgery, Fox said, though they will also be used for other procedures as needed. 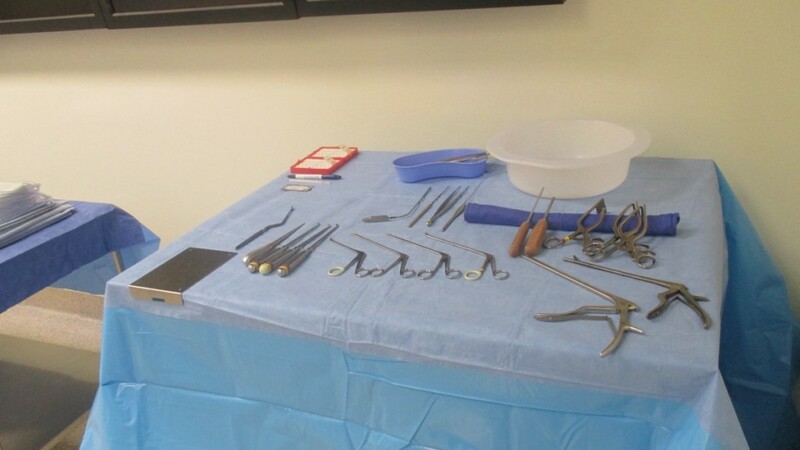 Mary Ann Covington, DRMC’s operating room manager, said the operating rooms will go through a few dry runs next week, with surgeries beginning Aug. 11. One advantage of DRMC becoming a level II trauma center will be enabling patients to remain in the area rather than being flown to Las Vegas or elsewhere. “In the past, patients have had to leave the area for their care,” Fox said. Soon, that will not be the case. The change will also benefit families of trauma patients, said Dr. Warren Butterfield, an orthopedic trauma surgeon who recently joined DRMC’s trauma team. He spent seven years at northern Utah’s Intermountain Medical Center before relocating to Southern Utah. While at Intermountain Medical Center, Butterfield said he saw patients come in from outside the region, including Southern Utah locations. When a patient is transported to a trauma center hundreds of miles away, it poses a challenge for family and friends who want to support the patient, as they end up spending extra time and money in travel costs. Keeping patients with traumatic injuries in the area will help relieve that pressure. 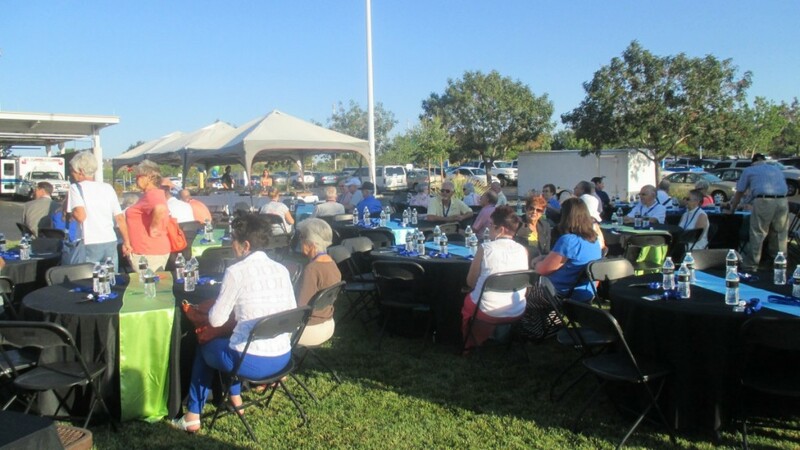 Additionally, a local institution like DRMC will have a greater relationship of trust already established with people in the area it serves, Butterfield said. Having that relationship of trust is a great resource, he added. 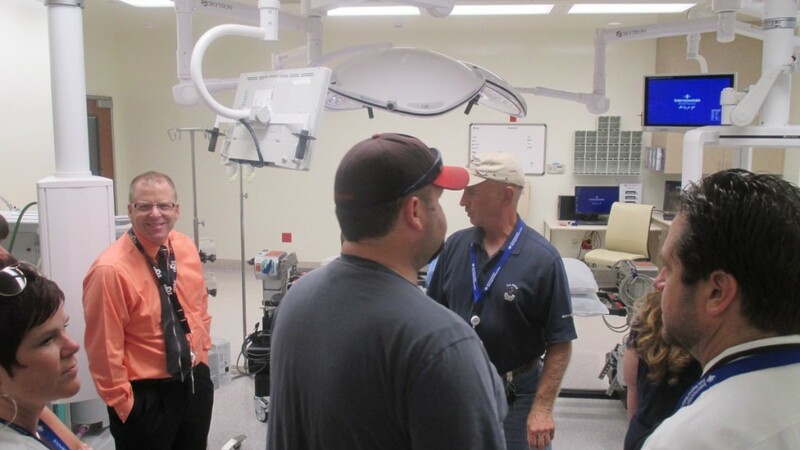 Before Dixie Regional can claim an official level II trauma center certification, staff must act like the hospital already has that certification, Terri Draper, communications director for Intermountain Healthcare’s Southwest Region, said. The hospital, with new operating rooms and medical staff in place, will begin taking trauma patients in September. The goal is to receive official certification sometime in fall 2015. 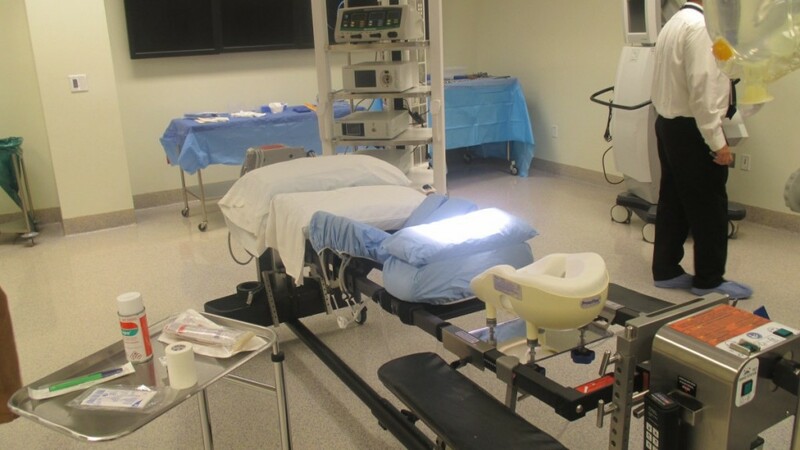 Once in full swing, Draper said it is estimated that 250-300 trauma patients will be treated at DRMC annually, rather than having to go elsewhere. Thanks to improvements previously made and staff previously added by the hospital on its march toward becoming a level II trauma center, Fox said they have already been able to keep some patients with head injuries in St. George. 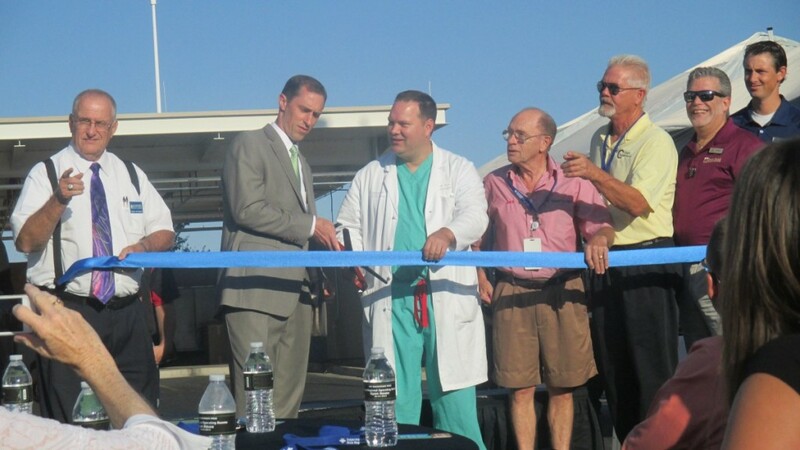 The upgraded trauma center will be an asset to both Washington County and the surrounding region, Butterfield said. At least they did not bring the Ebola Virus here! LIKE THEY JUST DID TODAY IN MY HOME TOWN!!!! I had the pleasure of sitting next to the gentleman in the salmon colored shirt (above) on a flight out of St George recently, and he told me a little bit about this effort. You guys do great work over at Dixie. Thanks so much for all your dedication! !